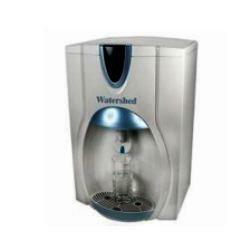 Watershed (India) in New Delhi ,In the year 2005, we, Watershed India have come into existence into the industrial domain and since then involved in manufacturing, supplying, trading and exporting premium array of Water Purifiers & RO Systems. 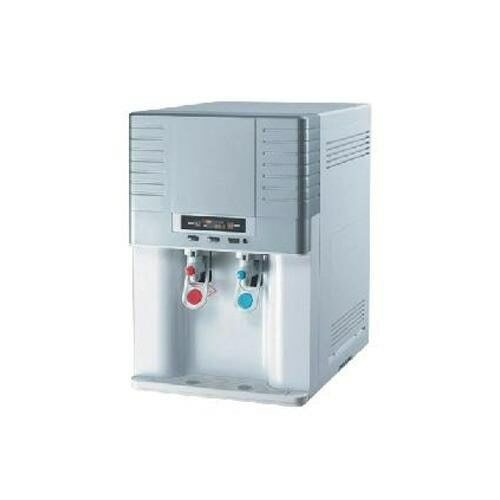 We are today counted amongst the top grade manufacturers, exporters, traders and suppliers of domain that holds a wide spectrum of products including Domestic RO System, RO System, and Commercial RO System. 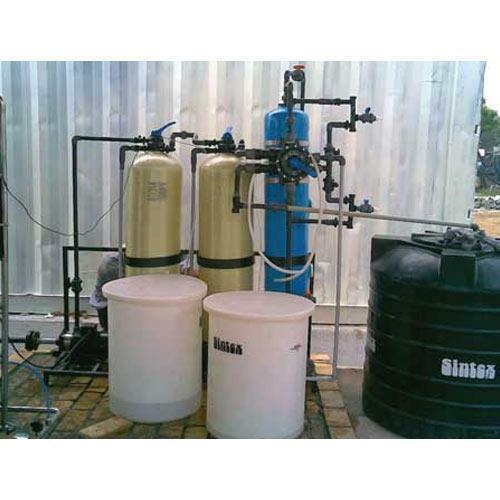 Our provided water purification system match with the exact needs & requirements of industry, as today contaminated water is a big problem in every sphere. This range is prepared with the use of high-tech machinery and after a rigorous quality check they are offered to clients within the promised time frame. 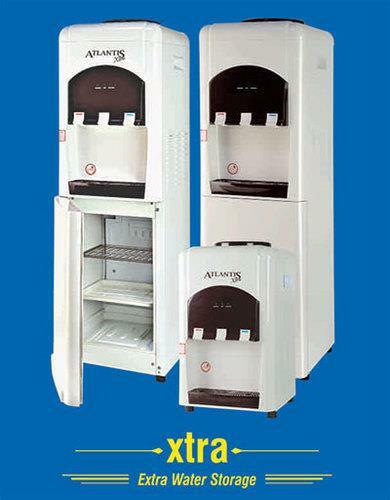 Apart from the timely delivery of consignments, we offer our products at cost effective prices. We are export our products mostly in Middle East countries. 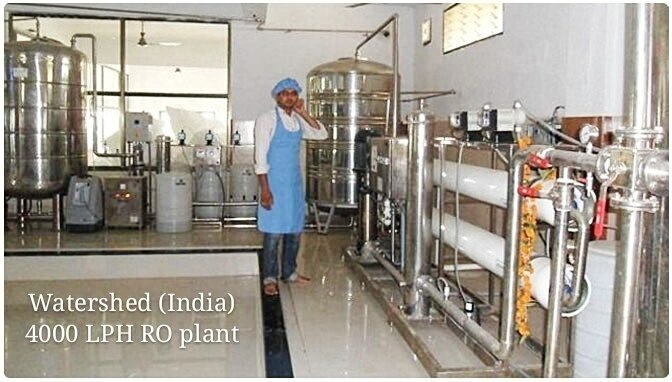 In order to procure a wide array of water purification solutions we have developed a state-of-the-art infrastructure which is segregated into different units such as production base, spacious warehouse, quality control room, and packaging unit. All these facilities are provided just to ensure smooth & swift production. 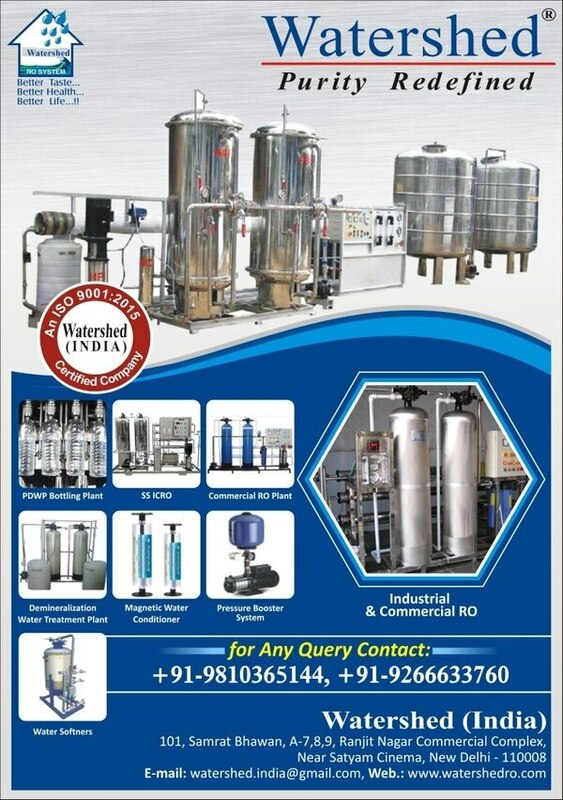 Various industries demand for our products in which chemical, engineering, hospitals, food & beverages and pharmaceuticals are top in the list of our clients. 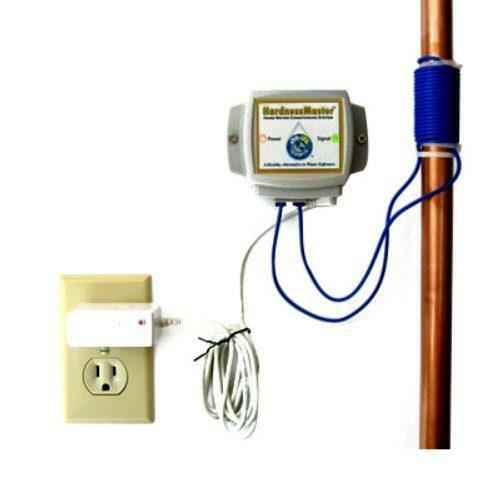 Apart this, our products are also used in the domestic sphere to ensure that everyone get safe & pure drinking water. With the remarkable performance at all level assists us in maximizing number of clients from all the corners of world. Under the substantial support of, Mr. Sunil Chopra (Partner), we have won the trust of a number of clients from all over the world. With his commitment to excellence, he motivates us to procure valuable quality water purifiers in adherence to industrial standards.